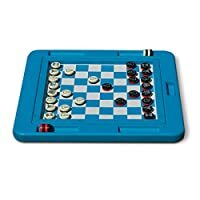 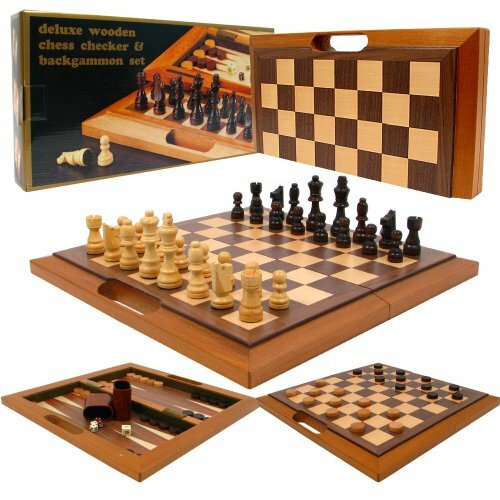 Deluxe Wooden 3-in-1 Chess, Checker & Backgammon Set - Includes Bonus Deck of Cards! 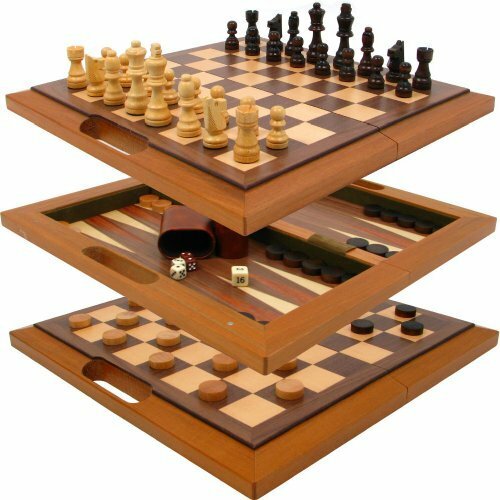 Deluxe Wooden 3-in-1 Chess, Checker & Backgammon Set - Includes Bonus Deck of Cards! 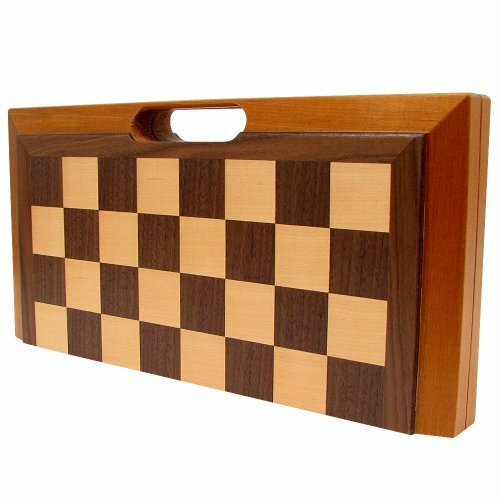 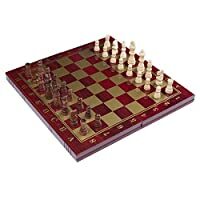 This high quality wood constructed three in one game contains game surfaces and pieces for chess, checkers, and backgammon Dimensions open: 15.5 x 15.75 x 1 inches Great for Adults & Children of most ages! 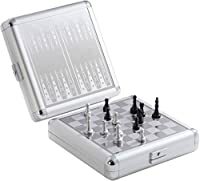 Includes retail packaging & instructions plus bonus deck of playing cards!